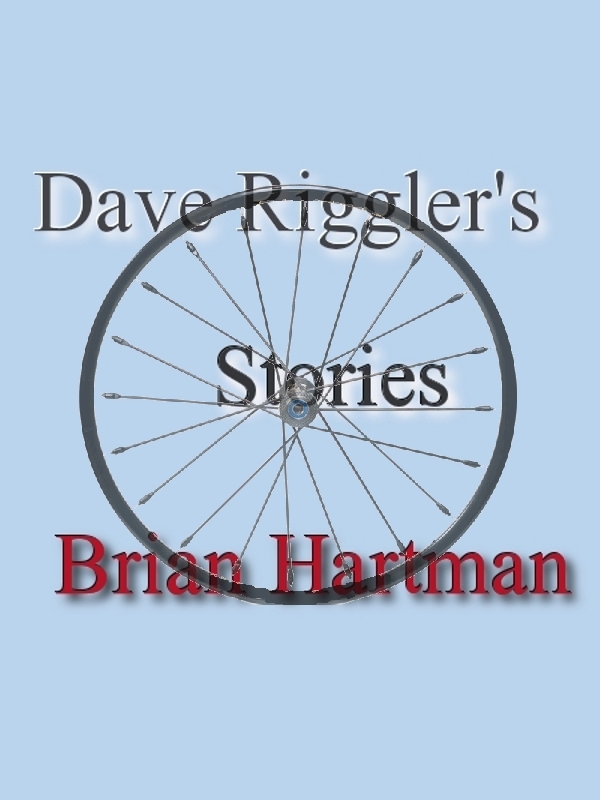 This is DaveRiggler.com, home of the Dave Riggler stories, by Brian Hartman (me). Here you can purchase the stories from Amazon or, in most cases, Smashwords. I will also be offering free stories and excerpts through this site. Please stay tuned! Dave Riggler's Stories is a compilation of six of the short stories I have written over the years centering around the character of Dave Riggler. These stories trace Dave's growth from a young boy to his mid-thirties. "First Steps" is the story of Dave Riggler's first psychotherapy session. He's a handicapped teenager, who uses a wheelchair, in therapy (he thinks) because his school wants him to walk on a walker, but he doesn't want to. 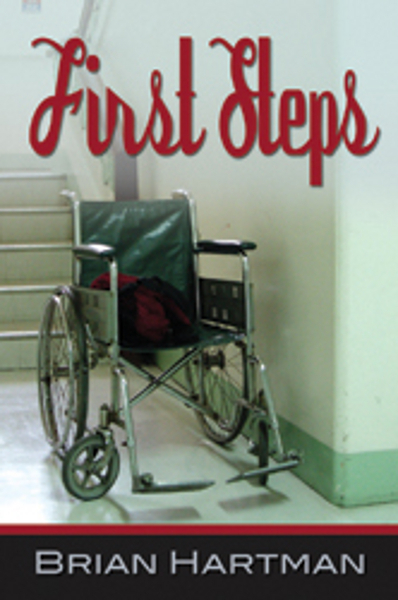 "First Steps" is a story about being handicapped, identity, and self-determination, for better or worse. Early on a summer morning, Dave Riggler hits the road. His mission: To save a friendship. With just his wheelchair and his Walkman, he'll roll miles in search of Lisa, his pen pal. What he finds will challenge and change him forever. 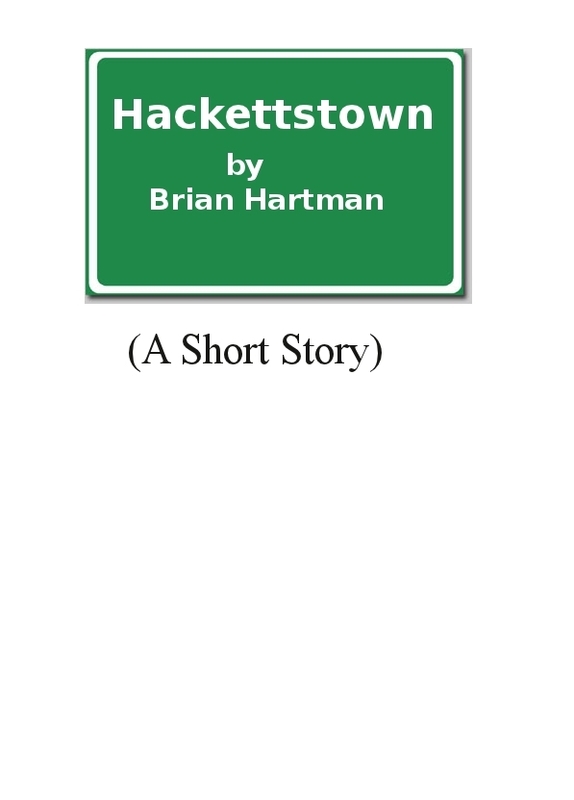 "Hackettstown" is a story of determination, handicap, and coping with loss. Dave Riggler gets a knock on his college dorm door. Two girls are on a mission to heal him from the need of his wheelchair, with the power of prayer. By the end of the night, the true power of healing, and its source, will be revealed. 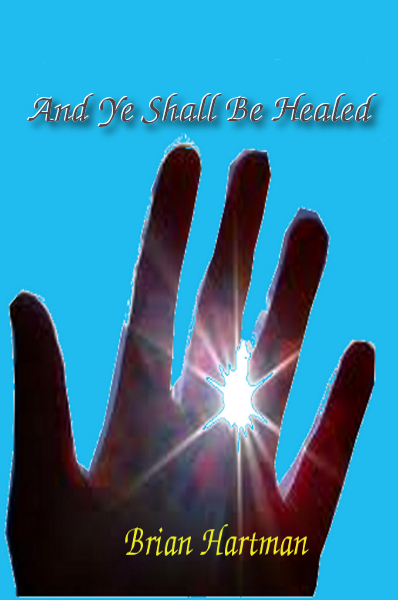 "And Ye Shall Be Healed" is a story of faith, religion, and the power of the human heart. 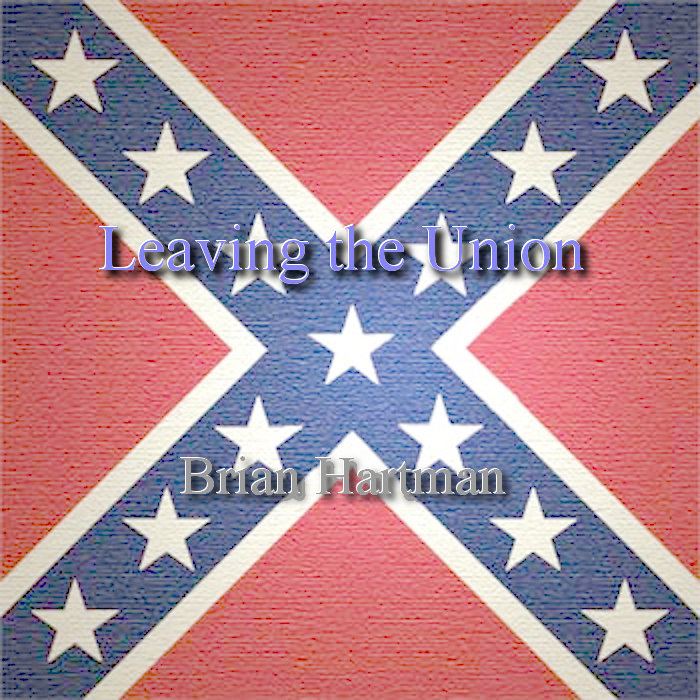 It is the first published story from the upcoming book, Long-Distance Dedications. Dave was supposed to meet Tavia at noon, but she's late. 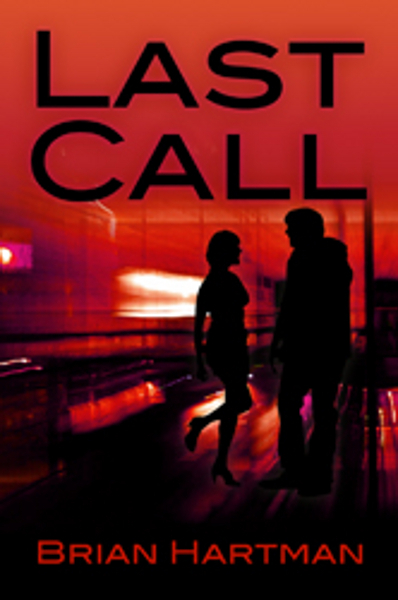 As he sets out to find her, he has no idea how far he'll have to go, who awaits him, and what kind of danger he'll put himself in, all in her name. "Leaving the Union is the story of how far one man will go for the woman he loves, and how far another will sink into madness. It will also be included in the upcoming book, Long-Distance Dedications.